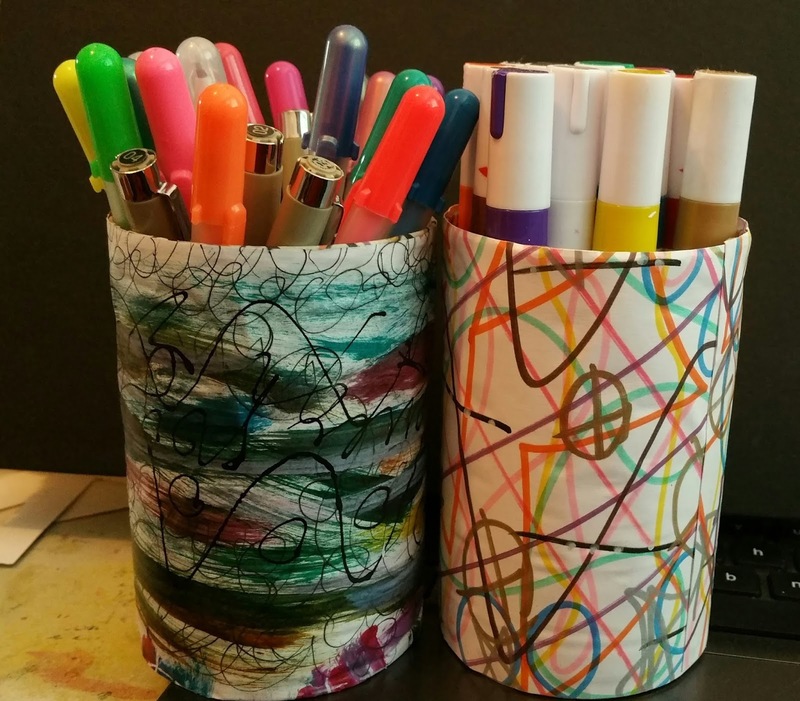 When I started my art journey, I quickly need something to contain all those pens and tools. I tend to collect containers to reuse in school projects so had plenty of tins to re-purpose using some of my first Gelli prints. 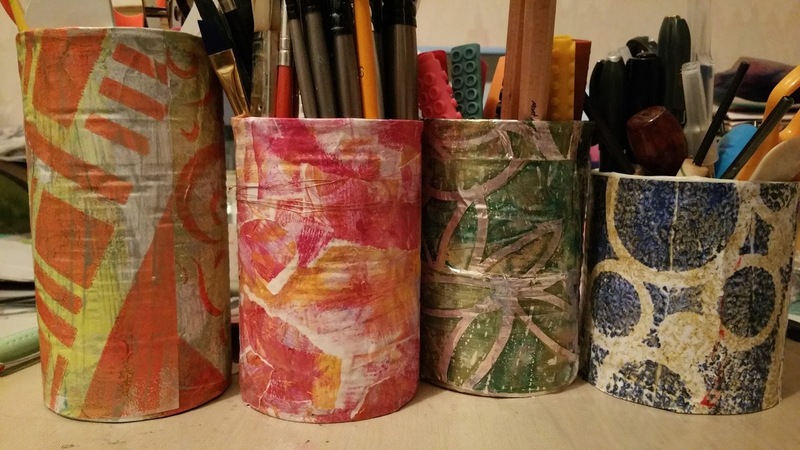 Later I sometimes used the media contained in the tin to decorate the tins, as with the Micron Pens and paint markers. Never seem to have enough of these! 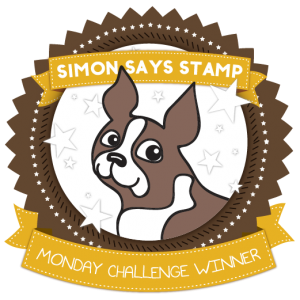 This is an entry in Simon Says Stamp Monday Challenge - Try to Contain yourself.